Elyse Calvi is a first year associate in our litigation department seeking to focus her practice in construction litigation and dispute resolution. Throughout her articles Elyse gained exposure to various litigation practice areas and developed a client orientated approach to her legal services. She is dedicated to both client satisfaction and an efficient legal process in which clients are kept up to date at all stages of their legal matter. Prior to attending Law School, Elyse served as a math and english tutor to developmentally challenged adults and worked as a health and safety representative for a construction company in Vaughan where she advocated on behalf of employees with respect to working conditions and safety concerns. During law school, Elyse worked at the Queen’s University Family Law Clinic where she assisted self represented litigants in family court proceedings. She was also a member of the Queen’s University chapter of Canadian Lawyer’s Abroad, where she was the first Queen’s Law student to be published in the Canadian Lawyer’s Abroad Journal. 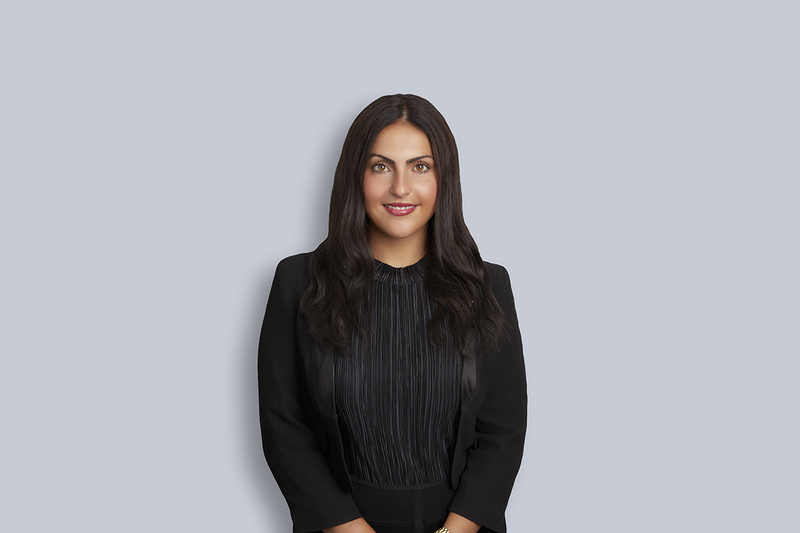 During Law School, Elyse worked at the Queen’s University Family Law Clinic, where she assisted self represented litigants with matters including, but not limited to, custody and access, child support and divorce. She also remains an active member at th Gagliato Club, a small cultural organization dedicated to her grandparents home town in Calabria, Italy. • Regularly prepared and delivered speeches at various events. • Advocated for my student when he faced harassment in his home.